WEST CHESTER, Pennsylvania — Chronic Kidney Disease, or CKD, is killing impoverished workers across Central America. Researchers at Boston University say that over the last two decades, CDK has taken the lives of some 20,000 Central Americans. 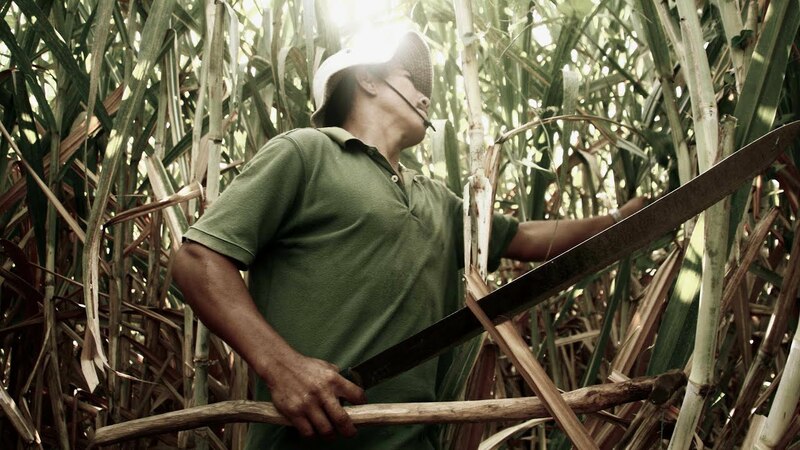 The disease is most prevalent among male agricultural workers—especially sugarcane cutters—on the Pacific coast, in countries like Guatemala, Costa Rica, El Salvador and Nicaragua. From 2005 to 2009, incidents of CKD in El Salvador rose by 26 percent. The disease is now the country’s second leading killer of men. In that same time frame, CKD took the lives of 815 workers in Nicaragua alone. Perhaps nowhere has been as ravaged by the painful disease as Chichigalpa, Nicaragua, where CKD afflicts more than half of the adult male population. In Chichigalpa, one in three men are in the end stage of renal failure. The town has been nicknamed “The Island of Widows,” for its dwindling male population. While later stages of CKD necessitate dialysis, victims’ paltry paychecks further limit the already scant treatment options. For some, the apparent association between dialysis and death makes the expensive treatment an unattractive option. Edilberto Mendez, a sugarcane worker in El Salvador offered his perspective on dialysis. “I’ve seen many people have dialysis. As soon as they try it, they die. I don’t want it,” said Mendez. For many, losing friends and loved ones to CKD has become a normal part of life. In 2012, Mendez told The Guardian’s Will Storr that he had lost three close friends to the disease in just the last year. “I know three Pablos who have died of this,” Mendez’s wife added. Despite the disease’s prevalence, little has been done to stop it. The problem with stopping CKD is in part epidemiological. Despite years of research, scientists are unsure what causes the disease, though there is no shortage of theories. The list of proposed factors includes: exposure to volcanic ash, sugar consumption, overuse of painkillers, heat exhaustion, dehydration and exposure to toxic chemicals. Another limiting factor in responding to CKD is economic in nature. Central America’s sugarcane industry is vast and lucrative, accounting for 23 percent of U.S. sugarcane imports. Sugar industry officials question why they should have to change their practices, given the lack of evidence surrounding the disease’s cause. The sugar mills and the Nicaraguan government both say that there is little they can do without a definitive answer. However, it may be a long time before the answer becomes clear. According to the School of Public Health at Boston University, it is likely that there is no one definitive answer. In Chichigalpa, tensions between the El Ingenio San Antonio, or ISA, sugar mill and residents have begun to boil over. Early in 2014, violent protests over against the sugar company led to a police killing of one protester near the plantation gates. In Chichigalpa, victims have little leverage against ISA. Filmmaker Ed Kashi, who is documenting the toll of CKD in Chichigalpa, says that the people of Chichigalpa are faced with the decision of accepting their working conditions, or unemployment. Kashi hopes to raise awareness with his work, and calls on people to take action.